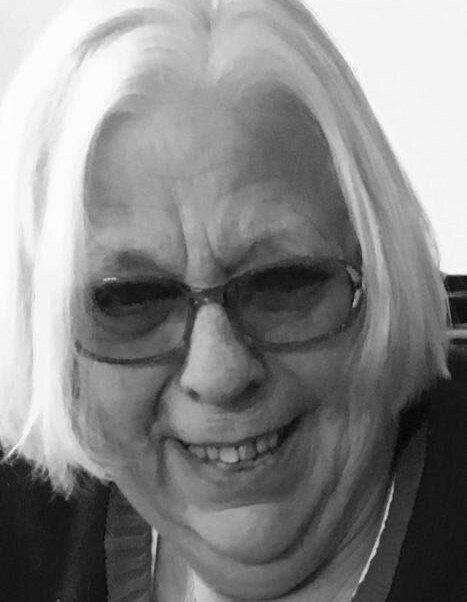 Catherine L. Fisher, 72, of Highspire, passed away Tuesday, September 11, 2018. Born April 10, 1946 in Derry Township, she was a daughter of the late Ray E. and Martha E. (Wingert) Fisher and was also preceded in death by a brother Edward R. Fisher. She retired as a waitress from Bob Evans and is survived by her siblings Barbara A. Nusz and Robert L., husband of Sylvia M. Fisher all of Middletown; and many loving nieces and nephews. Catherine's wishes were to not have a formal service. She instead wanted to treat her family and friends to a meal. The family will be hosting a potluck meal and you are invited to join them 3:00 PM Saturday, September 29, 2018 at Hummelstown United Church of Christ, 104 East Main Street, Hummelstown. Please RSVP below by clicking on the link. If you are able/interested in sharing a dish please tell us what you'll bring in the comment section. Please do not feel obligated to do so. Note: to sign up to bring something, after you click RSVP, you'll see a table with "dishes to share". That's where you indicate you'd like to bring something. We hope you are able to join us in celebrating Catherine's life and our love for her. In lieu of flowers, contributions may be made to Dauphin County Humane Society, 7790 Grayson Road, Harrisburg, PA 17111 or Make a Wish Foundation, 1054 New Holland Avenue, Lancaster, PA 17601.